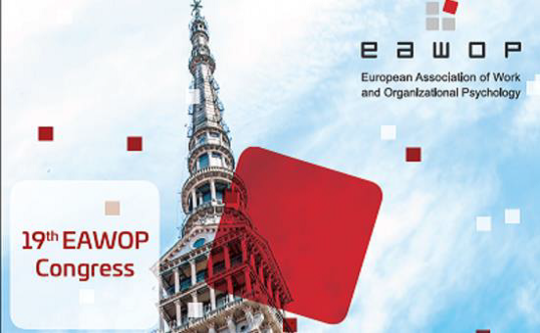 - a list of services that will be made accessible to EAWOP Members. b. The Executive Committee will inform the Assembly as well as the Members by a publication of names in the Newsletter and/or in the EAWOP website. c. The Executive Committee will maintain access to the lists of diplomas of each country in order to decide on the acceptance of new members. In cases where a diploma offered by a new member is not in the lists the Executive Committee can demand the member candidate to give further accounts of the relevant issues before admitting the member. a. Constituents are supposed to inform the Executive Committee about the nomination of representatives. b. The Constituent will confirm the nomination of the representative by an official letter sent to the Executive Committee or the Representative will prove his/her nomination by showing the proxy before the Assembly meeting. The nomination is valid only for 4 years, but may be renewed or a new representative be nominated at any time. b. In the case of electing the President and Executive Committee members voting shall always be by poll. c. A postal ballot shall take place within 60 days after it is decided on, or at a time set by the Assembly. a. At the beginning of the meeting the Assembly will select four (4) persons to check and approve the meeting minutes after the meeting (examiner of the minutes). Two (2) of these persons will be selected among the Full Members attending the meeting and the other two (2) among the constituents representatives attending the meeting. b. The Assembly meeting minutes will be submitted to the examiner of the minutes by the Executive Committee within one month after the meeting. The examiners have one month to do their work and make the necessary changes to the minutes and approve the final version. c. The minutes are officially approved when the examiners and the President and the General Secretary of the Executive Committee of EAWOP have approved them. 1. The Constituent Council is composed of the Representatives of the Constituents. 2. A Representative cannot be a member of the Executive Committee. c. providing advice to the Executive Committee on any matter relevant for European W&O Psychology. 4. EC may cancel the CC meeting if less than 5 constituents have agreed to participate in the meeting. The cancellation shall be announced at least 60 days before the meeting. 5. The meetings of the Constituent Council will be chaired by the president or another member of the Executive Committee. Modifications to subscription rates cannot become effective before the next year. 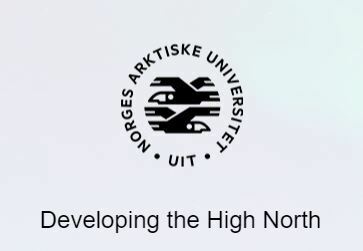 They will be made public in the first newsletter after the meeting of the General Assembly in which the modifications were made and/or in the EAWOP website. Invoices will be sent during the first quarter of each year. Payment will be made before 30th May of the year of subscription. a. 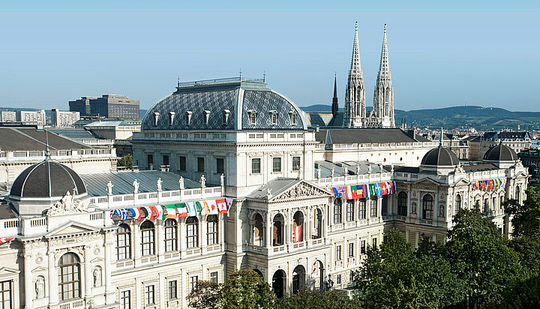 The EAWOP biannual Congress fee includes two years’ subscription for Members. The Executive Committee will make a contract detailing the payment procedure with the congress organizer. b. The subscription can also be paid separately in any case where the person is not participating with the congress or he/she has not paid the congress fee. In such a case the subscription can be paid only for one or two years. c. Membership services will be provided and delivered for a membership year, started from the day the member is accepted as a member of the association until twelve months after this start. Membership services can also be provided and delivered for a one year period from May of the starting year until May of the following year. 1. The Editor of the Journal is appointed by the EC for a period of four years. The four year period can be extended once for a further two years. 2. The Editor proposes associate editors for a period of four years. The four year period can be extended once for a further two years. The decisions of the associate editors need approval by the EC. 3. The editor and the associate editors should be EAWOP members. 4. The Journal is independent from EAWOP; the EC does not interfere with editorial policy or practice. 5. The Journal is a scientific journal. 7. The editor reports once a year to the EC. This report includes at any rate the number of subscriptions, the number of submitted manuscripts and the rejection rate. The language used by the General Assembly, the Executive Committee, the Constituent Council is English. Any European language may be used within the Association. - Between 4 and 6 weeks before finishing his/her membership year, the member will receive a remainder for payment and renewal of membership. Articles of the EAWOP statutes will apply. The regulation was approved by the General Assembly of EAWOP unanimously, Münster (Germany), May 23, 2013.